Oceanfront on Sandy Point, this beautiful lot on Sandy Point is 7.5 Acres and has 360 ft of ocean frontage and is located just past the the Sandy Point lighthouse. The lot is well protected from bad weather by McNutts Island and has a rocky shoreline. The lot is well treed with a mixture of hardwood and softwood. Power runs by the property at the road and there is a dug well already on the property, a prec test has also been completed. 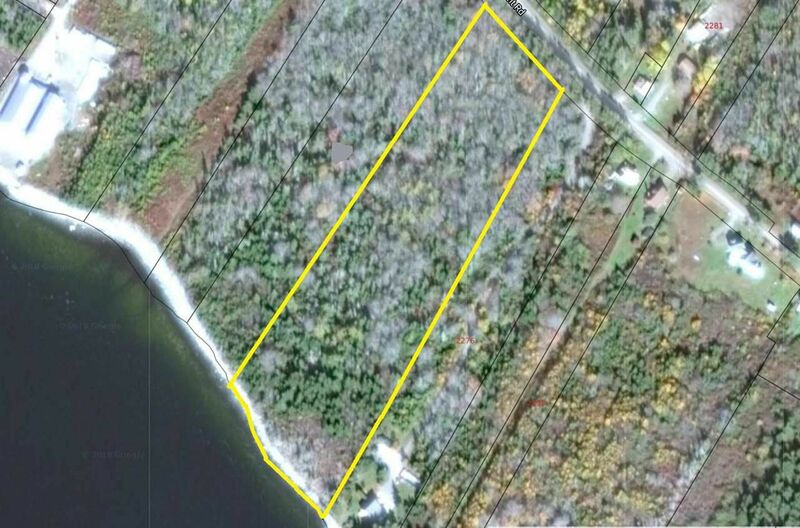 This would be a wonderful location to build your dream home! !